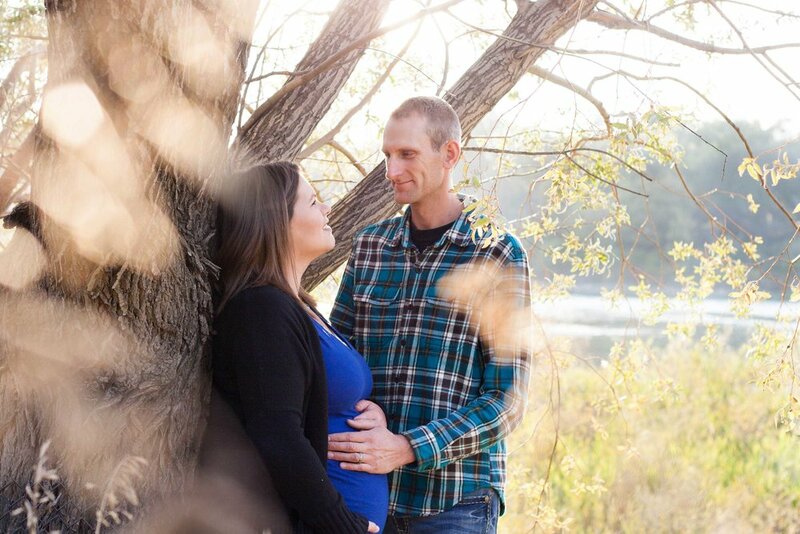 Tanya and her sister Sarah are both expecting within a couple of weeks of each other so this is the other half of the joint maternity session we did and we had so much fun! 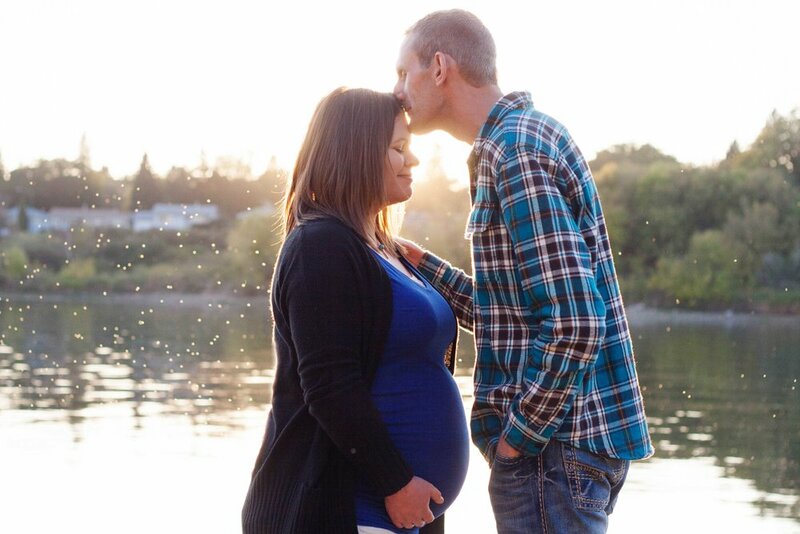 Down by the river in Saskatoon, with that perfect golden light and some good ol' Saskatchewan bugs providing a bit of magical backlit sparkle made this session extra lovely for some already very lovely people : ) I just love maternity sessions no matter if you're a first-time parent or already have kiddos, there is just something extra special about the expectancy of awaiting a new family member - the wondering and dreaming what they'll be like and the incomparable experience of growing a little person inside you! 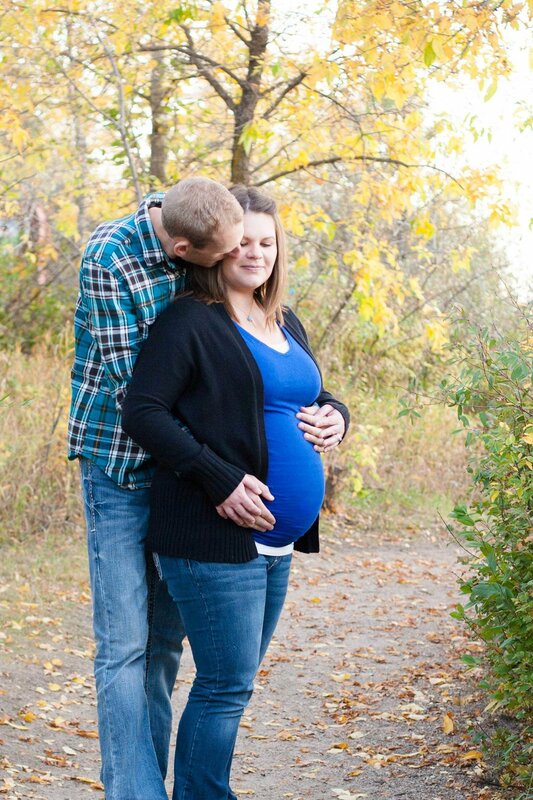 Tanya and Kent - I'm so excited for you guys as you embark on the journey of parenthood!